From the way you’re welcomed to the way it’s been designed to feel like a true home, you will feel the difference. Working in partnership with residents and their family, we provide supportive home-like environments which empower people to live the life they choose. 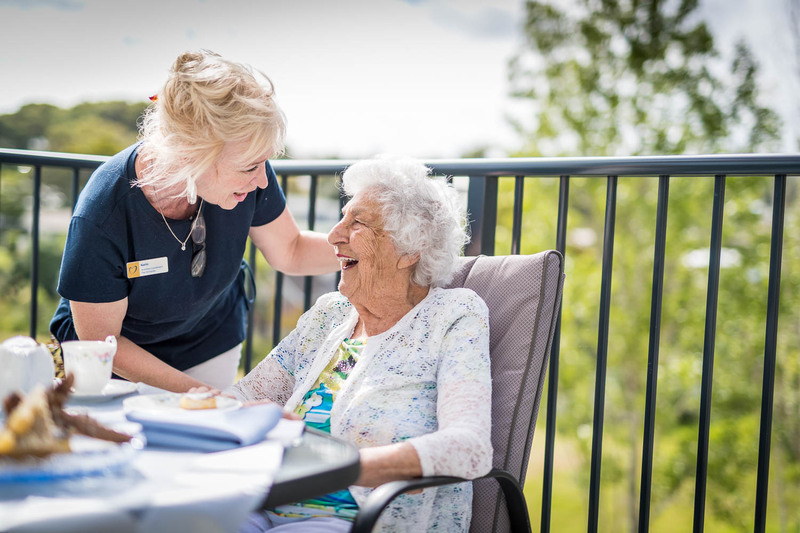 If you ever need greater daily support, we offer a full continuum of care, with rest home and residential hospital level care on-site. Knowing that you will be treated with dignity and respect means you and your family can be confident to receive the highest level of assistance from people you already know and trust. Residents live in smaller groups of no more than 12, with each group having their own kitchen, dining room and lounge area reflecting a modern, yet comfortable home environment. Residents can select and enjoy meals in a similar way to a large family dining together if they choose. 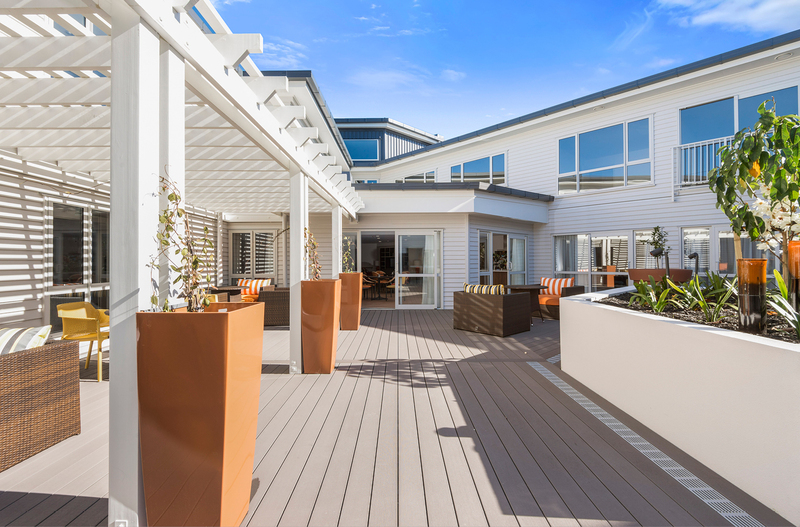 They are also able to integrate with the adjoining retirement village including dining at the Atrium café. 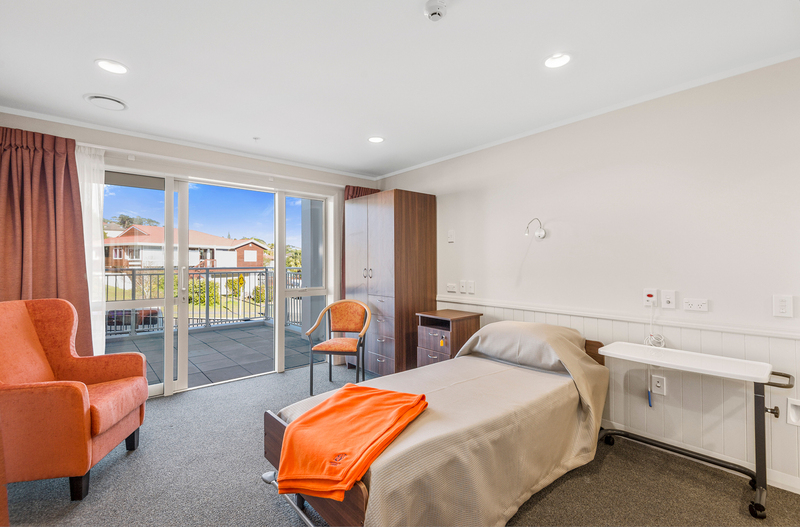 This home-like care home, with its friendlier layout, creates a much more intimate and personalised environment for residents and their families. 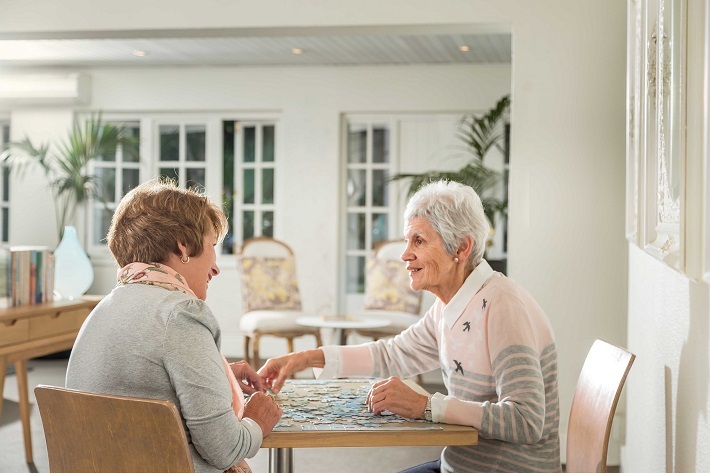 By creating a new care philosophy we’ve changed the way we designed our care home to feel more like a family home, with intimate areas and lounges for family visits and making new friends. This philosophy empowers residents with independence and freedom. 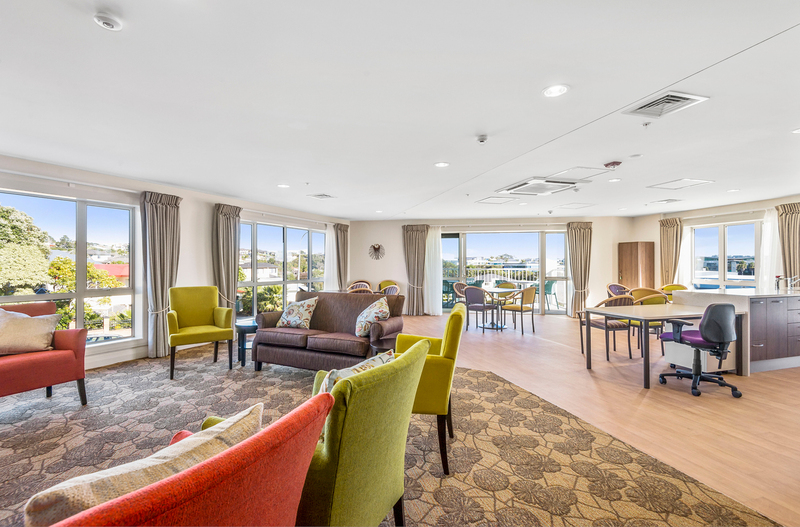 From meal selection to shared activities – the choice is firmly in the residents’ hands. We passionately believe in working in partnership with you and your family to support freedom of choice for you to live the way you choose to. 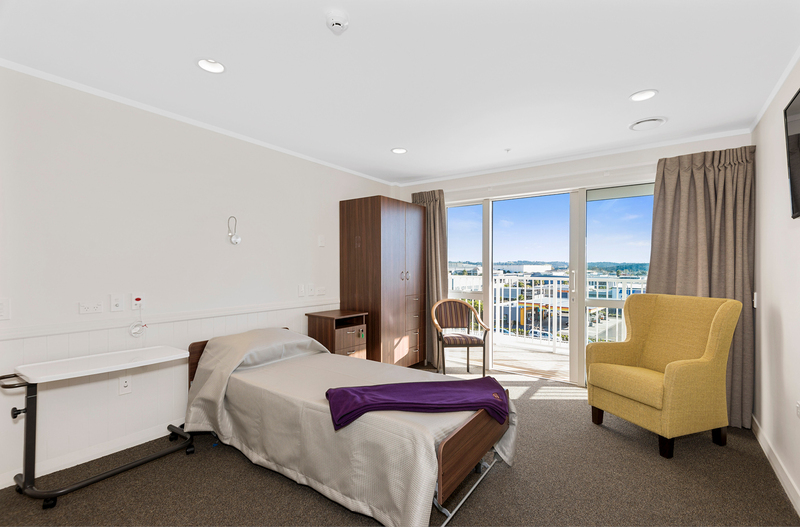 We honour and enable personal choices and preferences to tailor your individualised care. 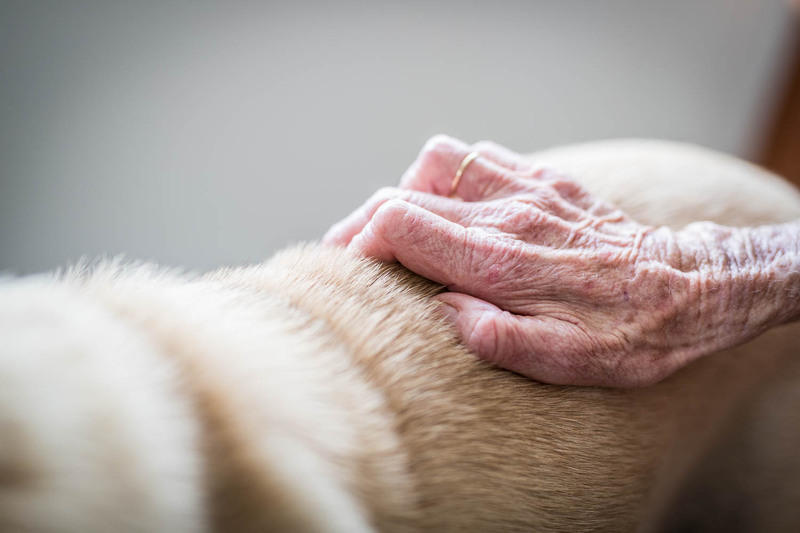 Our philosophy supports a welcoming home environment where connections with the wider community are valued. We are proud of our professional and compassionate teams who are committed to providing safe and appropriate care for each person. 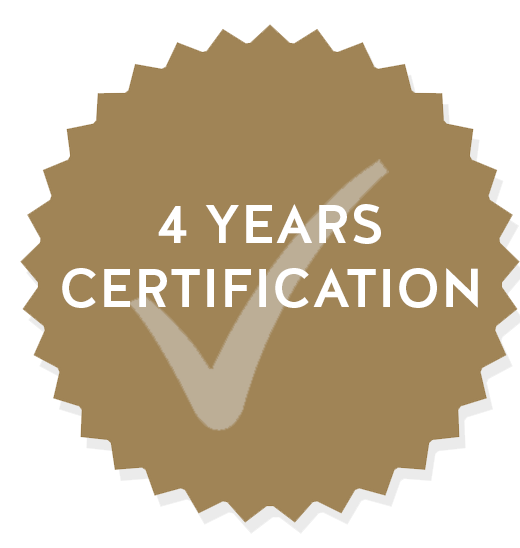 Certification requires an independent auditing agency approved by the Ministry of Health to complete a comprehensive audit of compliance against the NZ Health & Disability sector standards. Call us on 09 440 6790 for a personal tour.